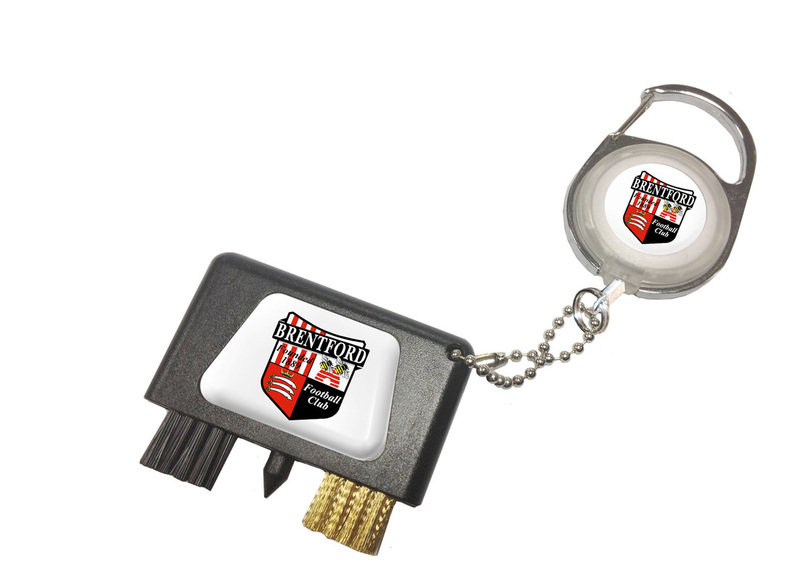 No set up charges unless otherwise stated. 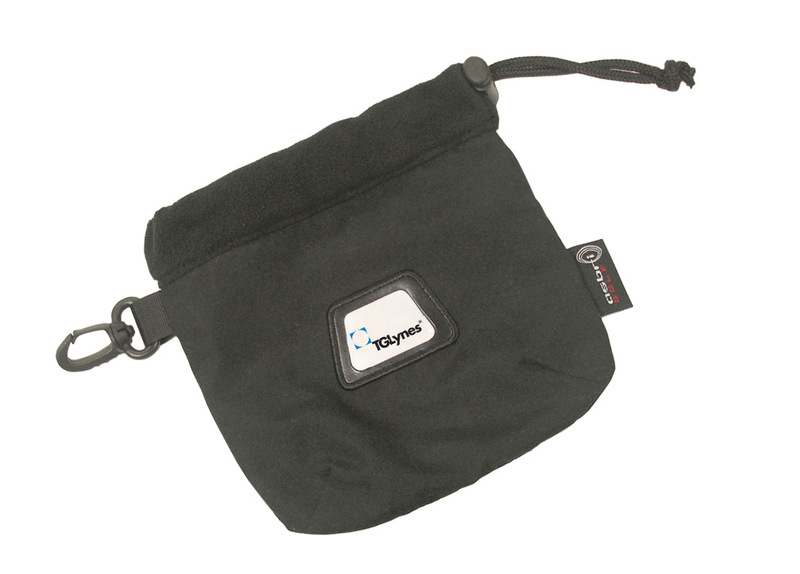 Min 1 bag of 1000 loose tees. 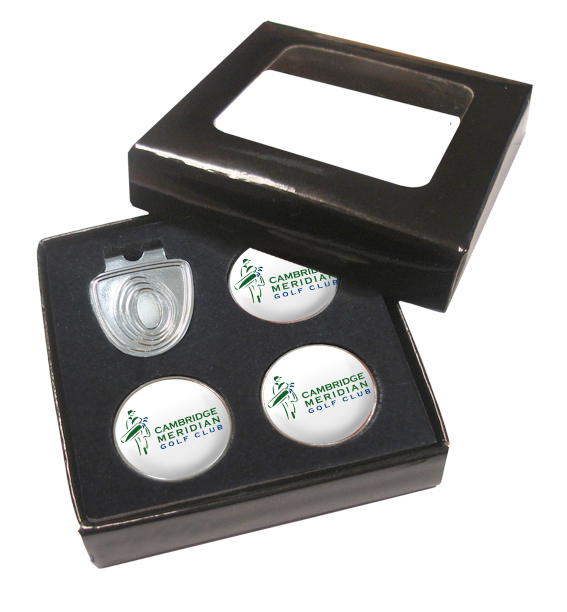 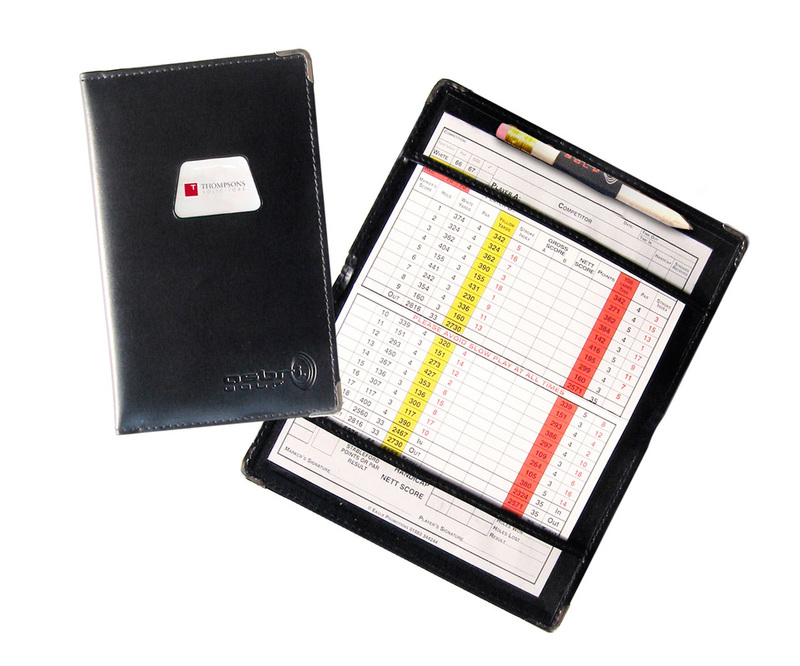 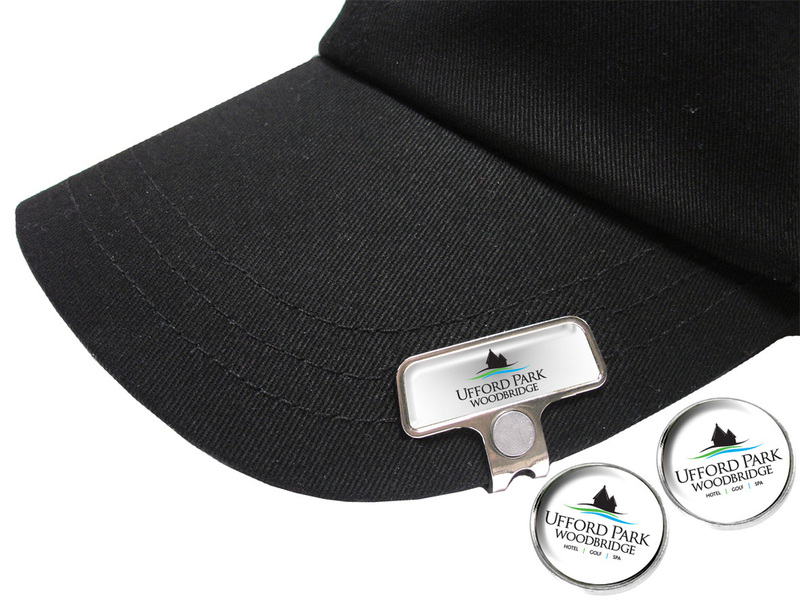 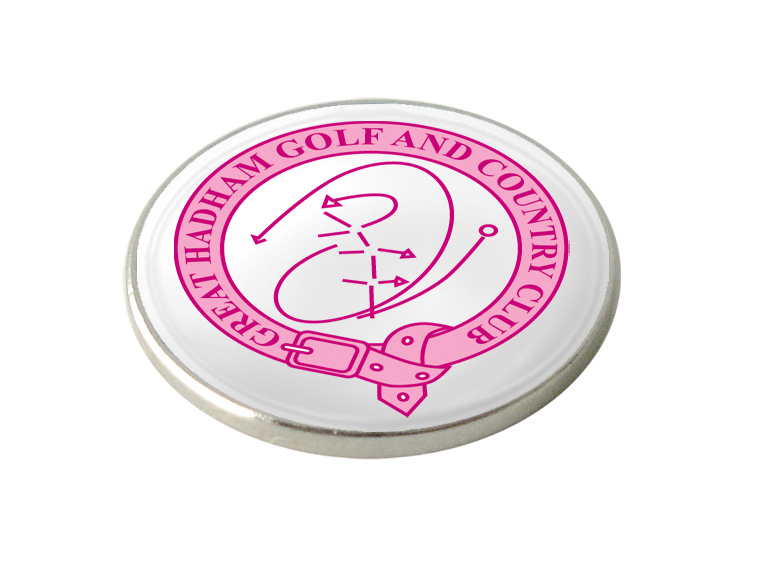 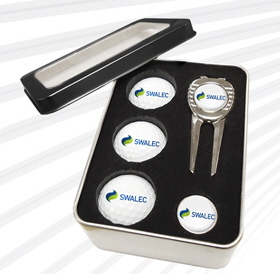 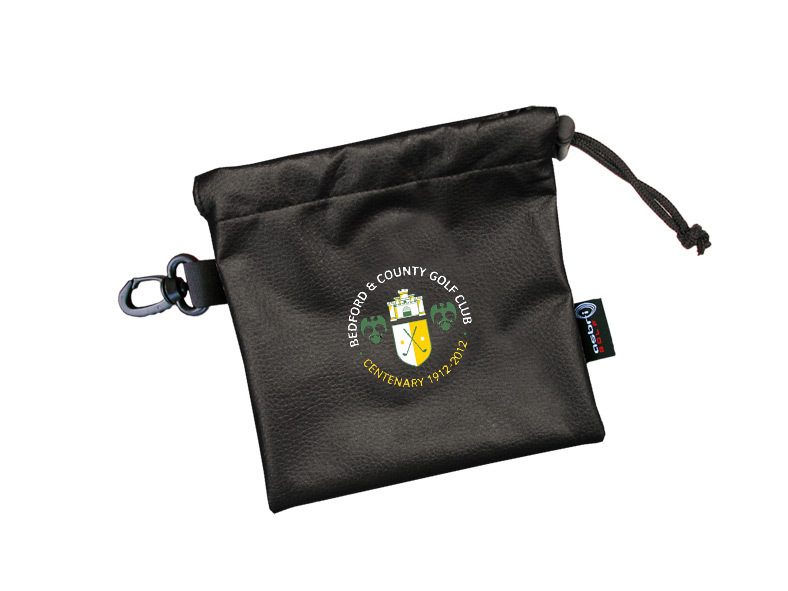 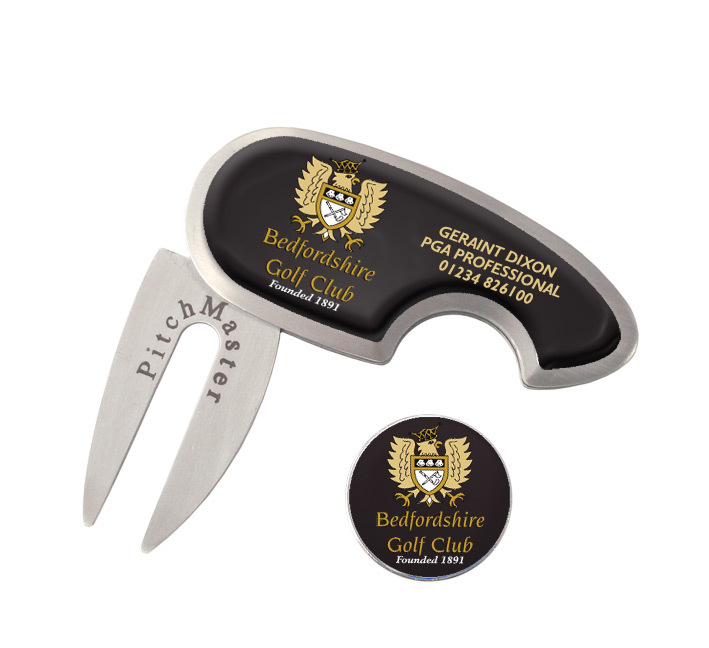 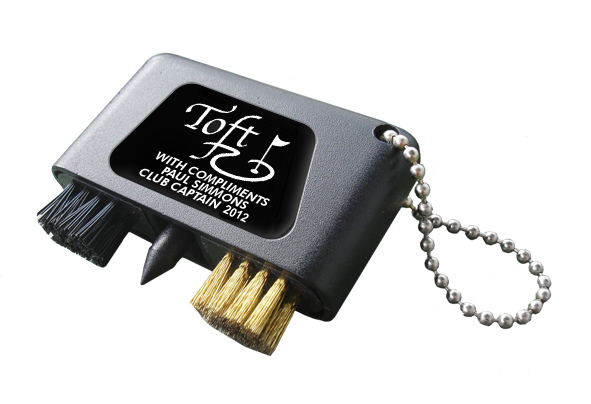 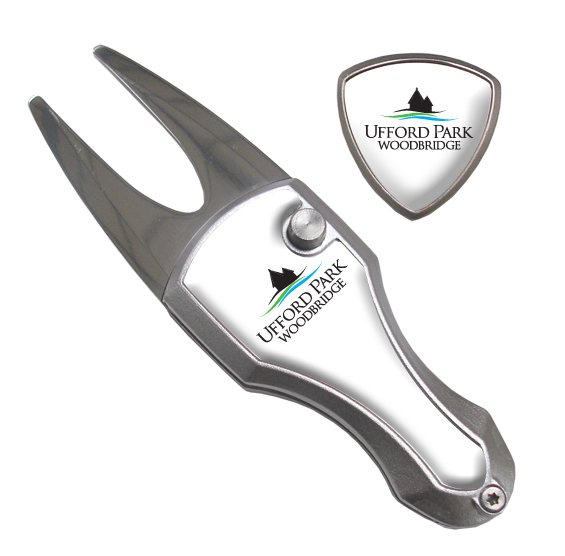 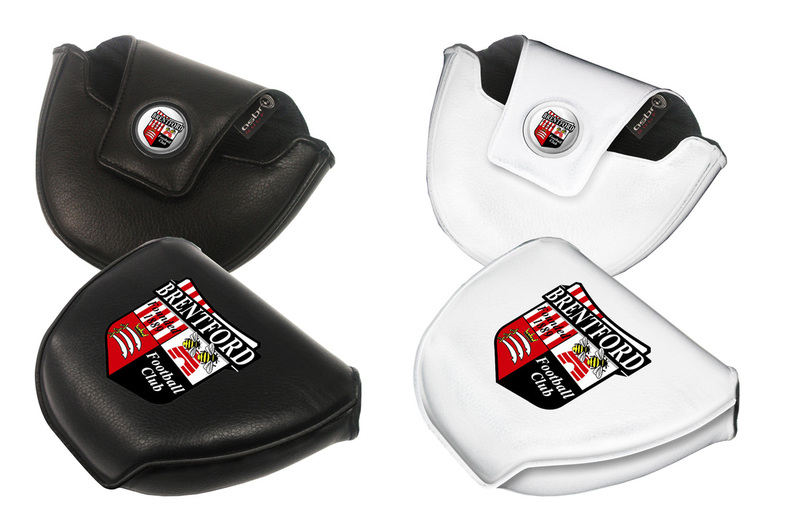 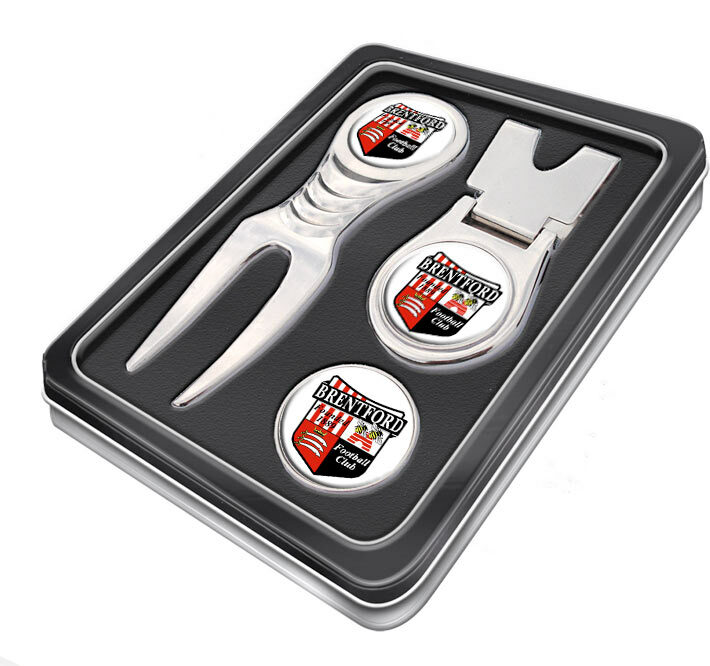 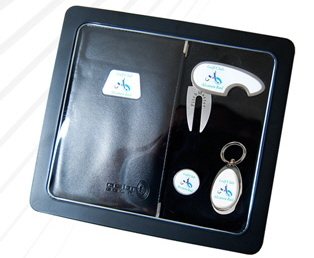 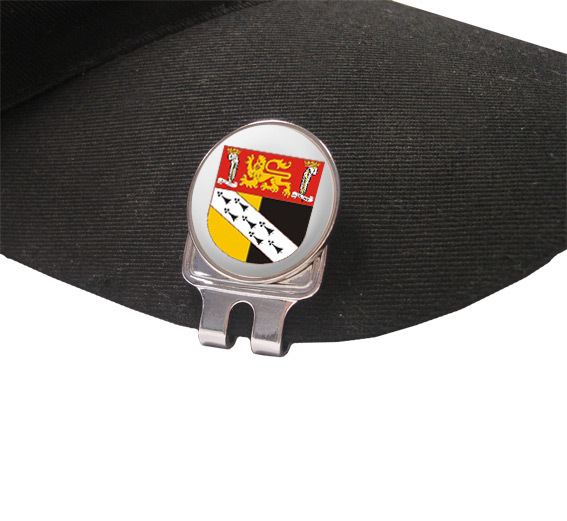 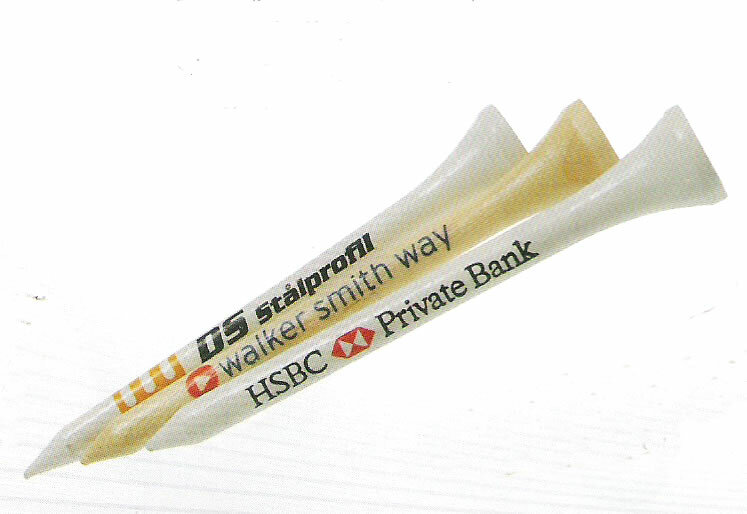 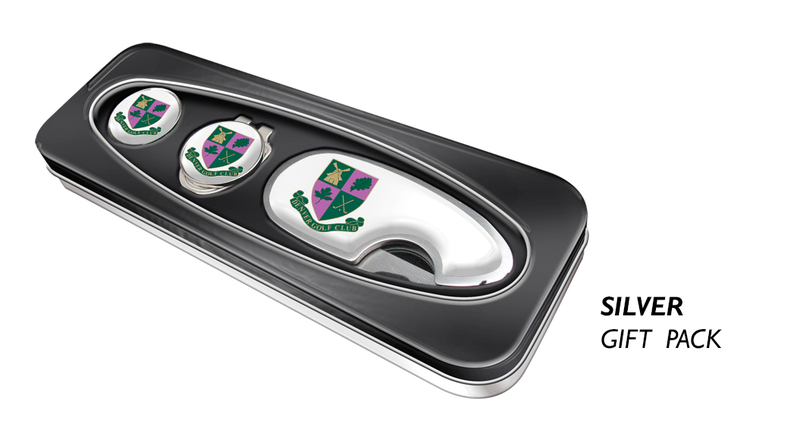 Presentation tin containing space for 3 Golf Balls, Elite Pitchfork and Ball Marker.